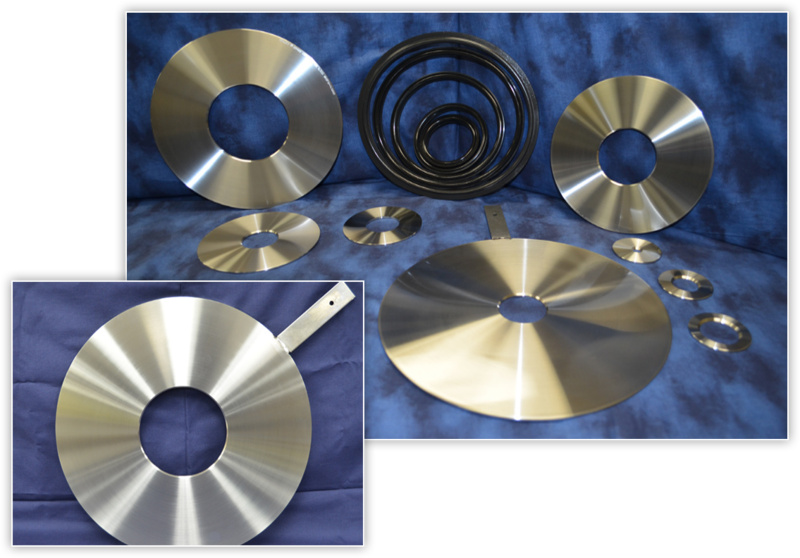 Our family-owned-and-operated company primarliy manufactures orifice plates for the gas and oil industry in Texarkana, TX. 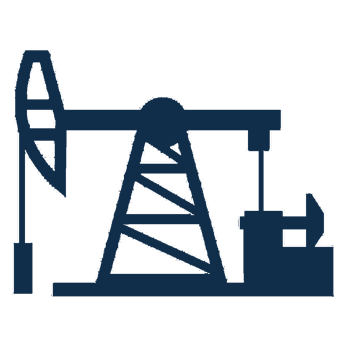 All of our products are manufactured with strict specifications requested by our customers and offer supporting documentation. 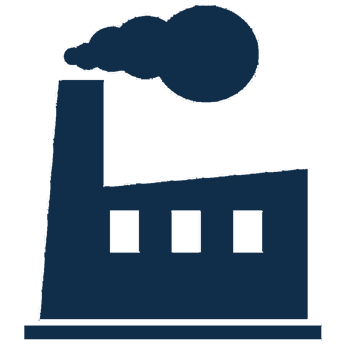 Additionally, we build to the American Gas Association (AGA) specifications for metro gas markets and various private and municipal facilities. As such, the presence of our trademark is your assurance that you are receiving high-quality, precision-made products. Sales of our industrial orifice plates and natural gas pipeline plates are rendered only through our authorized distributors nationwide and globally. Improve the overall performance of your petroleum or industrial operation with products and services from Kelley Instrument Machine, Inc. Call us now to find one near you. Contact us to purchase products through authorized distributors only. Since July 1975, the staff of Kelley Instrument Machine, Inc. has felt privileged to serve the natural gas industry. 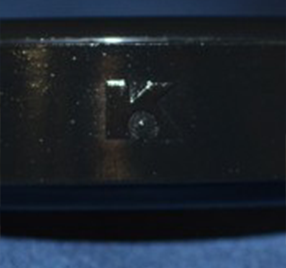 We are proud that the manufacturing of quality Kelley® industrial orifice plates and natural gas pipeline plates has never been a sideline business, but our number-one concern. We work hard to ensure that our orifice plates are the very best quality available. 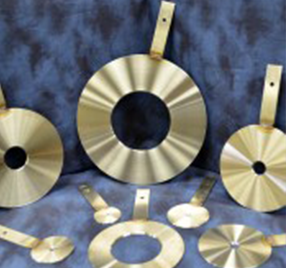 Kelley® produces only the highest quality industrial orifice plates at competitive prices. Our quick delivery time results in less downtime, less cost, and higher satisfaction for our customers. We only sell our natural gas pipeline plates through reputable distributors who are knowledgeable about the requirements of the natural gas industry, and who maintain only the highest standards of excellence. 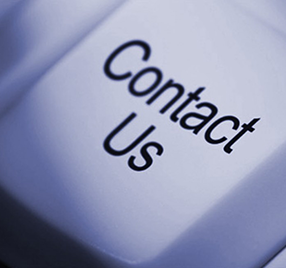 Please complete the contact page and we will get back to you as soon as possible.